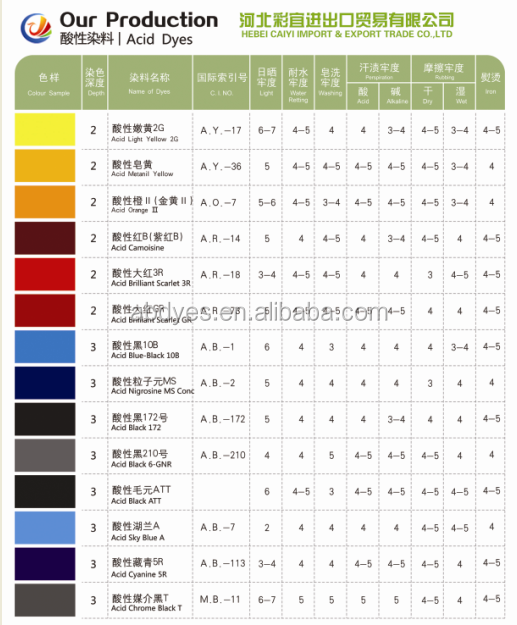 B)Have perfect compatibility and larger scope choice of different colors. 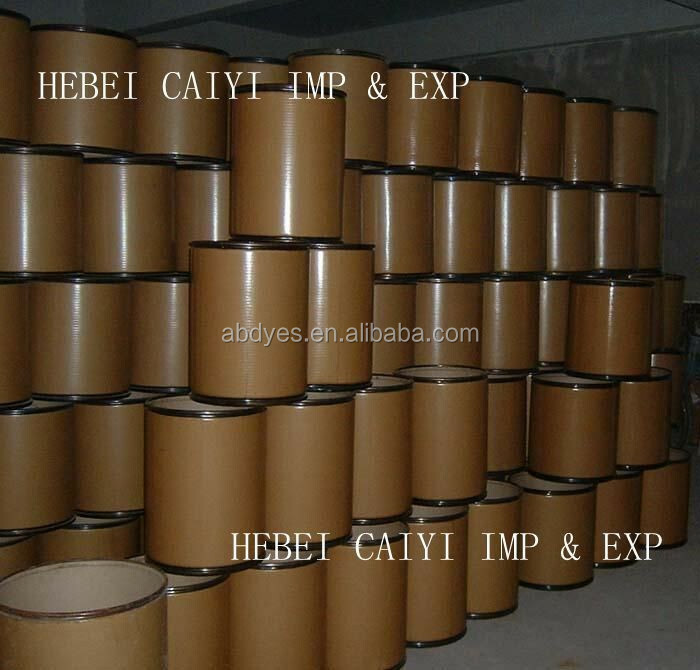 Hebei Caiyi Import & Export Trade Co.,Ltd is belong to Caiyi Holding Co.,Limited.She is one of best dyes and pigment manufacturers and exporters in North of China. 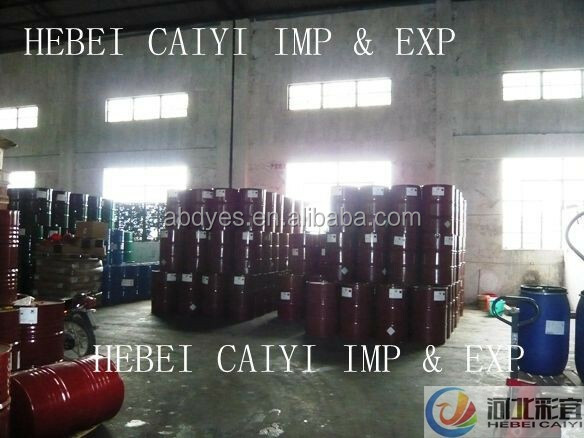 We have 3 factories in zhengding,jinzhou city and cangzhou city.Also we have many parterners in north of China. 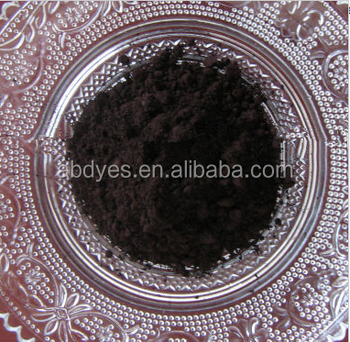 We are manufacturing and exporting direct dyes,acid dyes,basic dyes,sulphur dyes,vat dyes,etc in good prices and best quality.And our goods are exporting to Middle east,South Asia,South America,Africa and so on.And we have many regular buyers and freinds in the world. 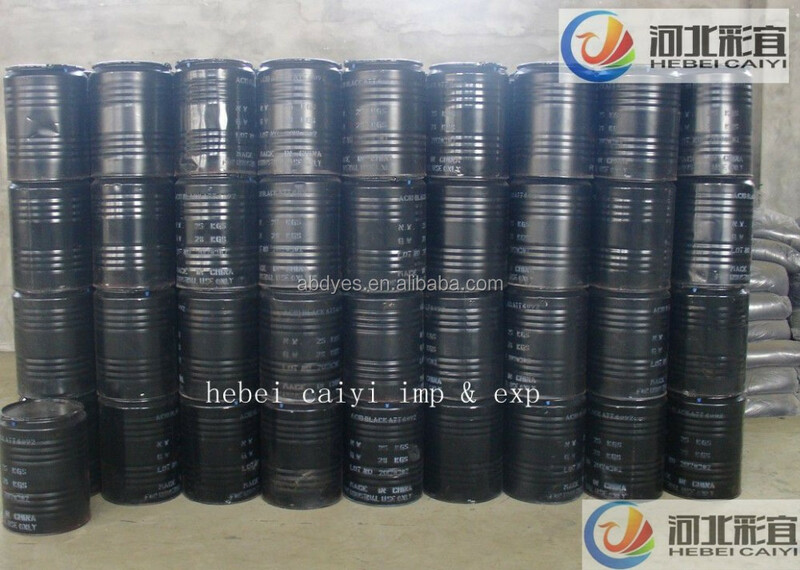 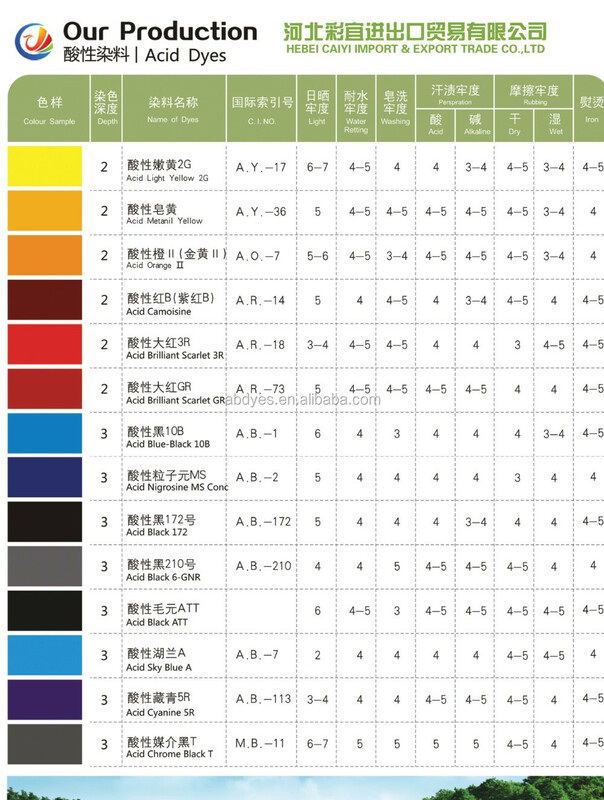 Our products like sulphur black BR 200%,direct black 38,direct sky blue 5B,direct blue 86,direct chrysopheninex GX,Acid Black ATT 4092,acid Orange II,acid metanil yellow in best prices.